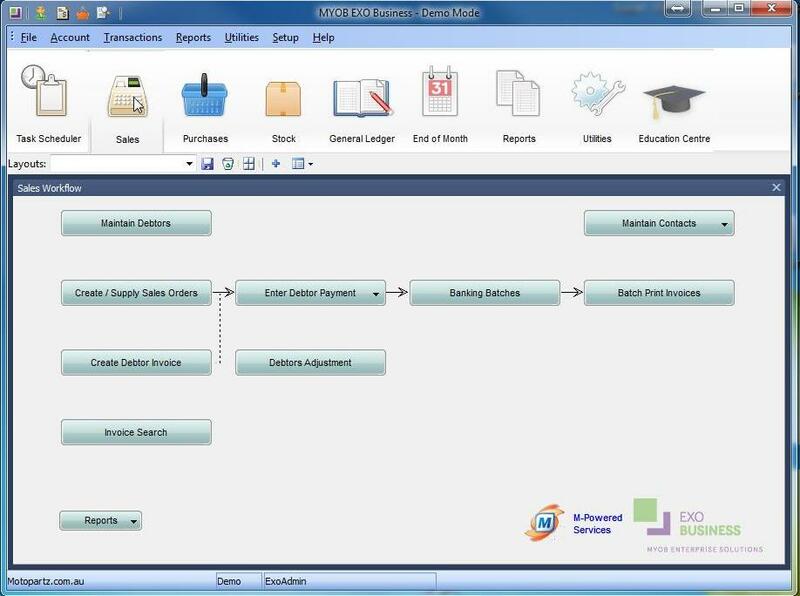 MYOB EXO Finance, the core module of MYOB EXO Business, is an accounting and distribution management solution. 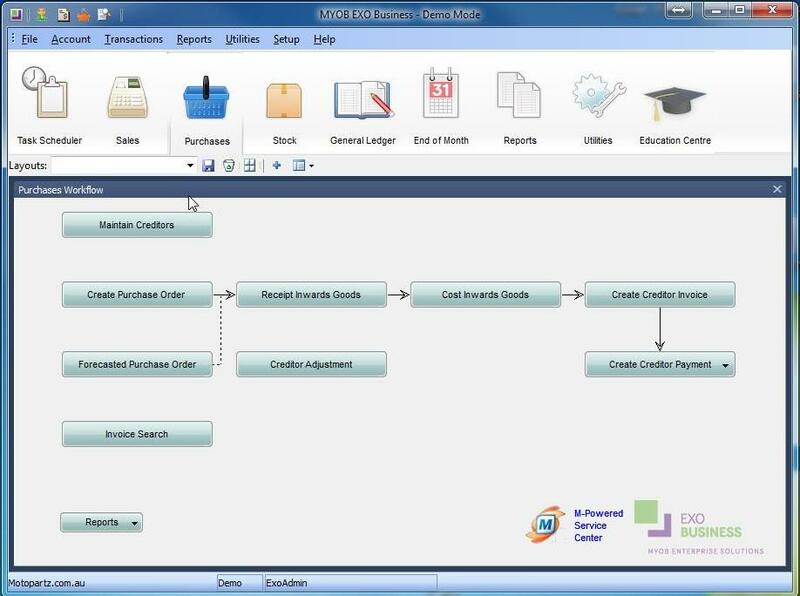 EXO Finance enables you to manage your customers, stock, sales and purchasing. EXO Finance has the ability to produce a wide range of reports and charts, helping you to visualise your businesses performance in real time. Customise any report in EXO Finance to suit your business needs and requirements, giving you access to the exact data you need in a click of a button. If you import or export internationally you can manage and monitor all of your foreign currency transactions in EXO Finance and it will automatically convert to local currency when posting to the General Ledger. Create multiple budgets and reporting periods with the ability to export to Microsoft Excel. Store all of your supplier and customer contact information in one central location enabling you to manage orders, invoices and sales activities. View and manage all stock movement from customer orders to purchasing stock and all goods that have been delivered. You can manage your manufacturing processes by building product sets ( or kits) using MYOB EXO Finance’s bill of materials (BOM). 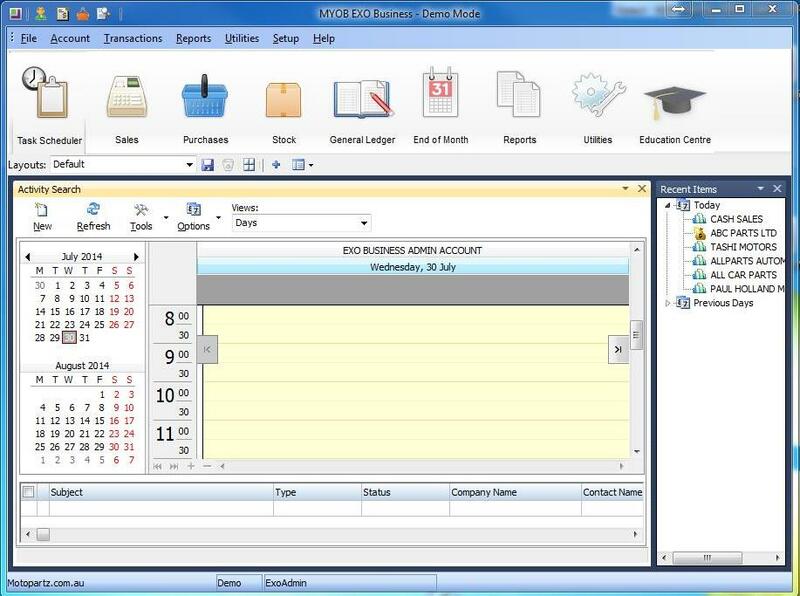 Connect and access MYOB EXO remotely, making it easy to enter or view data when working away from the office. The flexibility and customisation EXO provides has improved our business dramatically. It has reduced individual workloads, increased efficiencies and allowed us to react to customers quickly.